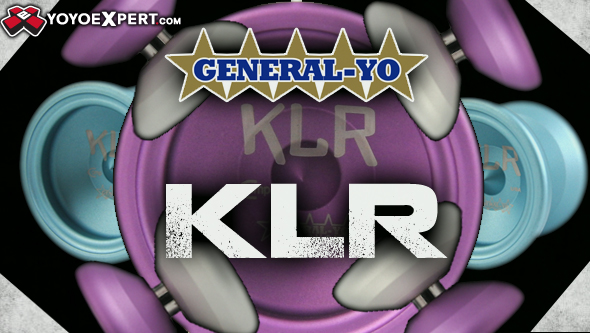 The second run of the General-Yo KLR arrives tomorrow night (Thursday) at 10:00 PM EST! With lots of requests for their traditional blast they brought it back for the KLR featuring nice bright almost electric pastels, that will stand out on and off the stage! 10th Anniversary GeneralYo Mini Star 2! New General Yo Mini Star 2 Release! Undersized Bi-Metal General Yo MINI STAR 2!